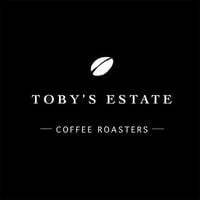 Born in Sydney, the Australian-originated Toby's Estate escorts together a meld of coffee culture from all over the world through its servings of local and single origin coffee beans. 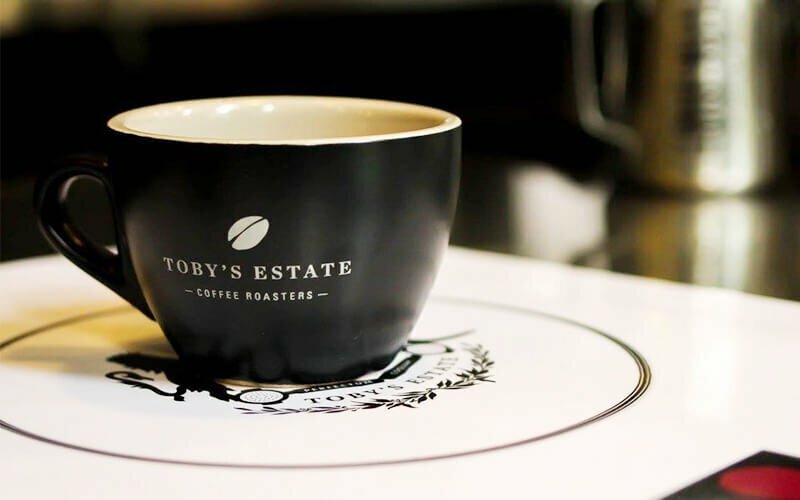 Sourced from plantations of Brazil, Colombia, and more, find cups of bliss made by world-ranked baristas paired with a variety of savoury dishes for a soothing treat. Of them, take delight in eggs benedict, French toast, Tobias burger, rainbow fries, and more at Robertson Quay.